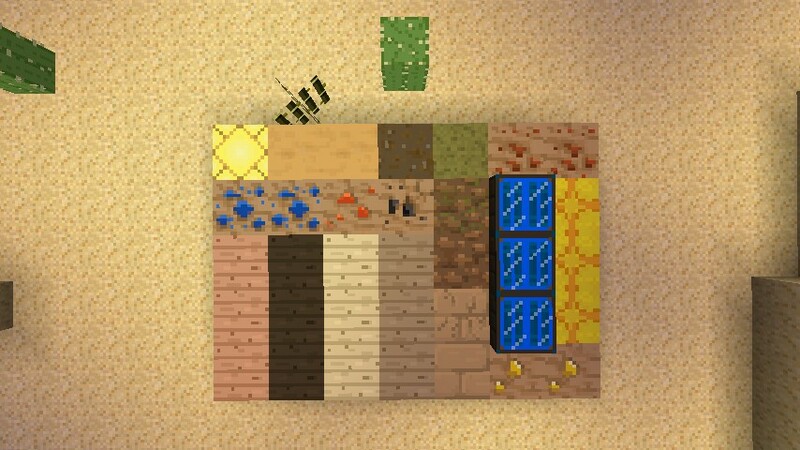 Heres a good shot of the textures that have been finalized so far. I'm InfamousArgyle, but lots of people call me Infa. I make skins, textures, and most importantly, I co-own and create content for SonoraBuild, a collaborative survival building server.